Michael Spyres was born and raised in the Ozarks and grew up in an extremely musical family. 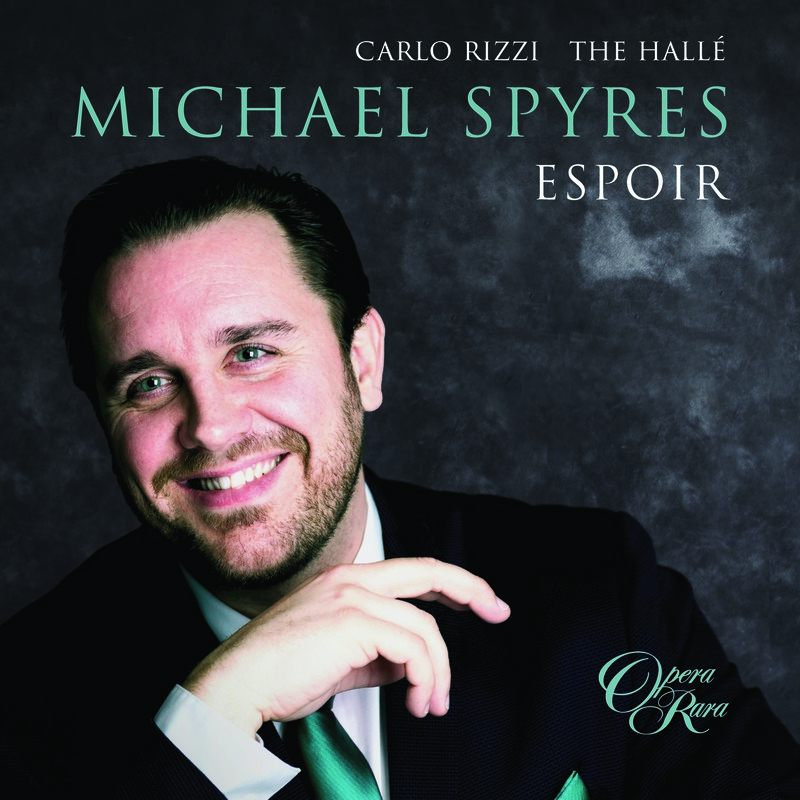 Mr. Spyres is one of the most sought after Tenors of his generation. 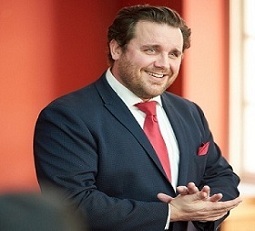 Accomplished and acclaimed in the widest range of repertoire his career has taken him from the genres of Baroque to Classical to 20th century while firmly establishing himself as an expert within the Bel Canto repertoire as well as within Rossini and French Grand Opera. Michael has worked with some of the world’s most renowned conductors such as Riccardo Muti, Sir John Eliot Gardiner, Valery Gergiev, Sir Mark Elder, Michele Mariotti, Alberto Zedda, and Evelino Pidò. In his meteoric rise Michael has quickly established himself as one of the greatest singers of his generation and has already sung at many of the world’s most prestigious Opera houses and festivals worldwide such as Teatro San Carlo, Teatro La Scala, Teatro Comunale di Bologna, Opera National de Bordeaux, Opera Comique, Covent Garden, English National Opera, Deutsche Oper Berlin, Minnesota Opera, Opera Theatre Saint Louis, Gran Teatre del Liceu, Nederlands National Opera and the Chicago Lyric Opera. In addition to his operatic career Mr. Spyres is equally accomplished within the concert world and has given concerts and recitals in Moscow, Saint Petersburg, Pesaro, Bologna, Napoli, Sao Paulo, Tokyo, Cape Town, Shanghai, Vienna, Dresden, Munich, Paris, Amsterdam, New York, Los Angeles, and Chicago. 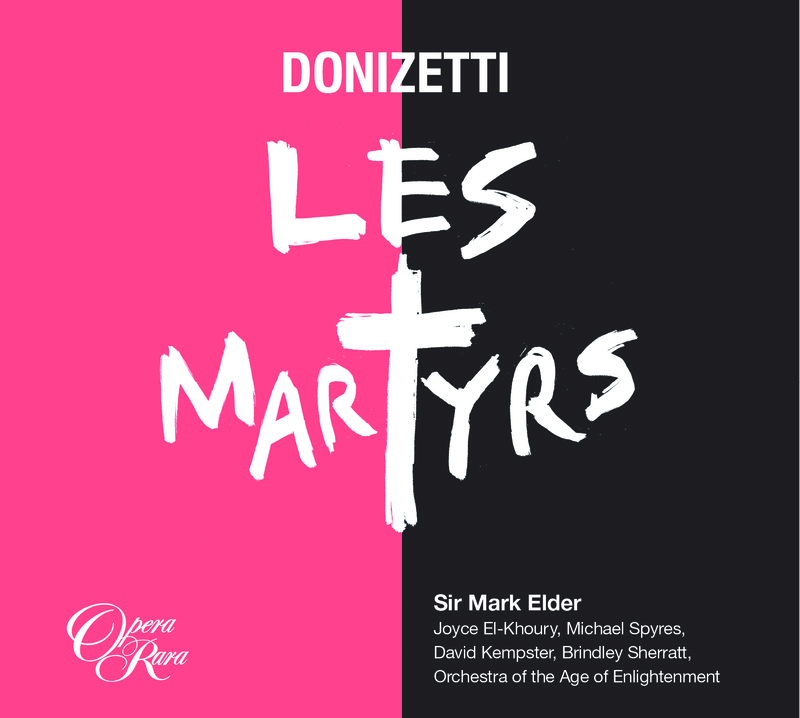 For Opera Rara he has recorded Donizetti’s Les Martyrs and Le Duc d’Albe.